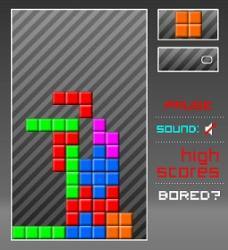 A remake of the classic Tetris game. Rotate the blocks to fit the gaps and make complete horizontal lines to remove the blocks. 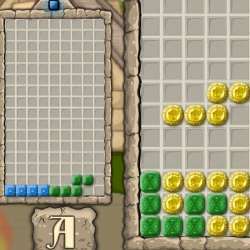 Use the LEFT and RIGHT ARROW keys to move the falling piece left and right. Press the UP ARROW to rotate the falling piece and hold the DOWN ARROW to make it fall faster. 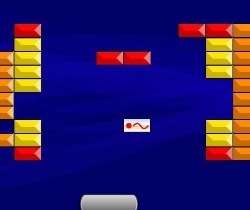 Click here to send Retro Blocks to your friends using your default email program.